A museum dedicated to Thane’s historical artefacts is soon opening in Thane, and here is what it will entail. According to a report we read in Mid Day, there’s a Thane museum being built. Living in Mumbai, the only thoughts we often have about Thane are ‘too far’. 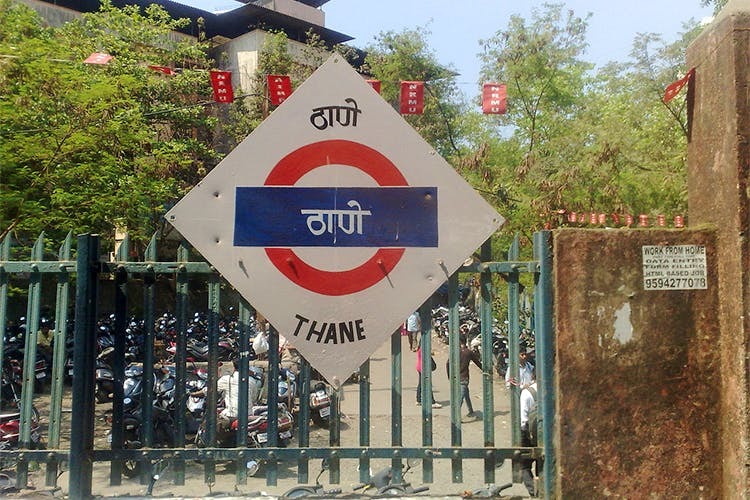 Not any more, because there’s a lot more to Thane than meets the eye. A plot of land in Kalwa, Thane is being used as the space for building this museum, which will showcase artefacts and relics dating back to the Vedic ages as found in the Thane region. People from Thane are also being asked if they could contribute heirlooms of the region that they would have had in their homes. This would be the first-ever museum to be instituted in Thane. Although the construction and time till the opening is two years, we are looking forward to watching what Thane was, and where it has come from there.